Aria-TI is a mode-locked oscillator suitable for Ti:Sapphire amplifier seeding. It is optimized for UpTek Solutions Corp’s Phidia series Ti:Sapphire Amplifier Series. 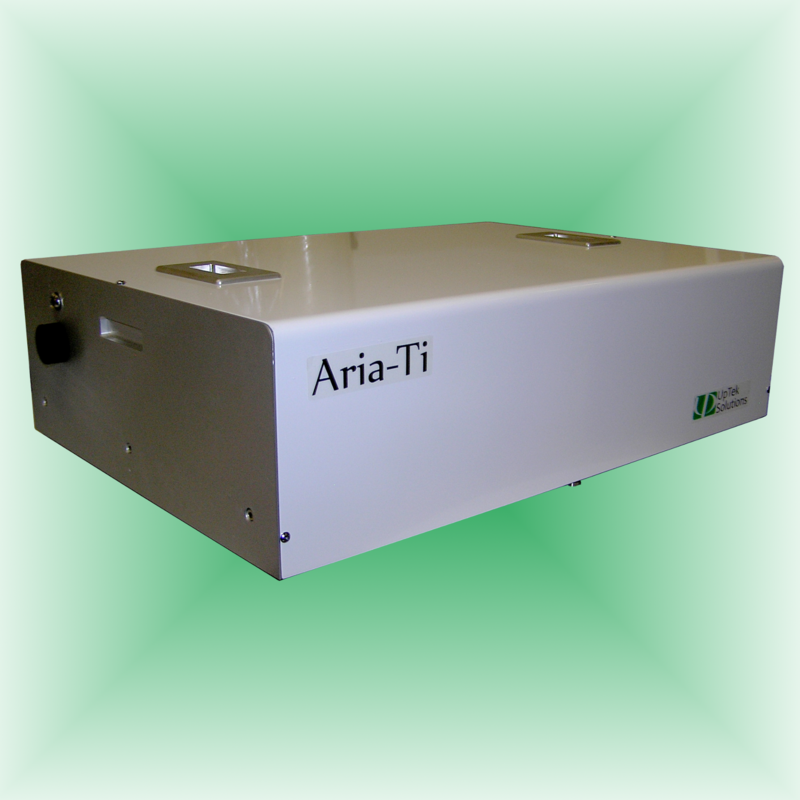 Aria-Ti is a broad-band, Kerr-lens mode-locked femtosecond oscillator with an integrated pump laser. It is able to deliver more than 500mW mode-locked output and is capable of producing up to a 60nm broadband spectrum. Aria-Ti features compact size, user-friendly operation, and long-term reliability.